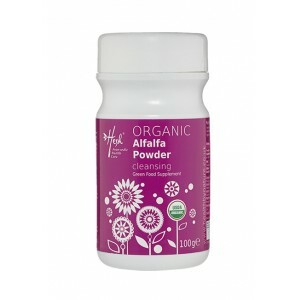 Alfalfa contains 8 essential digestive enzymes and 8 essential amino acids. 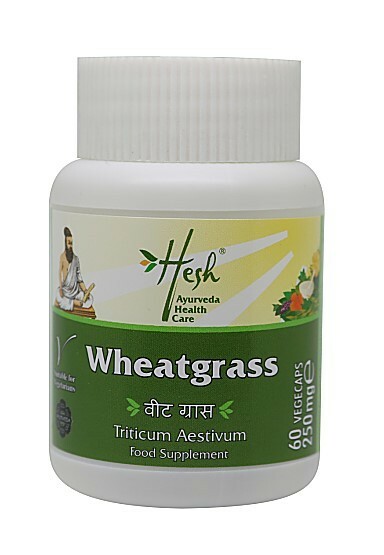 Helps in treatment of rheumatoid arthritis. Support stomach disorders. Supports colon health, is a detoxifier that cleanses the liver and bloodstream. 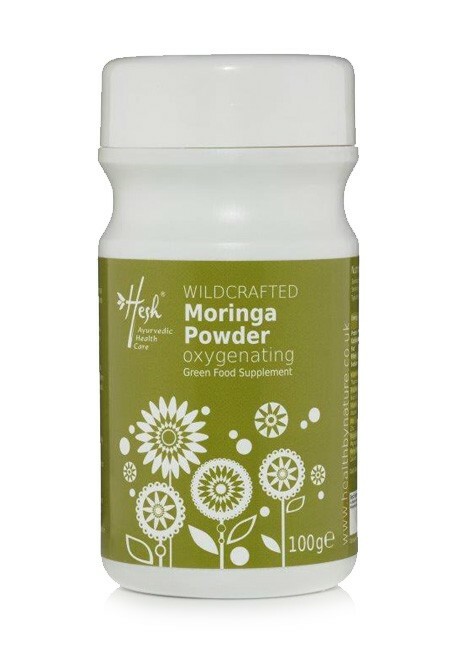 Used in treatment of menopause. Is considered a healthy source of chlorophyll, beta carotene, calcium, potassium, iron and zinc as well as vitamins A, B1, B6, C, D.E, and K.
Alfalfa a unique complete food was once known in ancient Arab civilisations as the “father of all foods”.Scientific studies have revealed that Alfalfa contains almost all the known vitamins, minerals and trace elements needed for premium health. Our Alfalfa Powder is made from fresh, green, vigorously growing plants of Medicago Sativa and contains no additives or artificial colours. 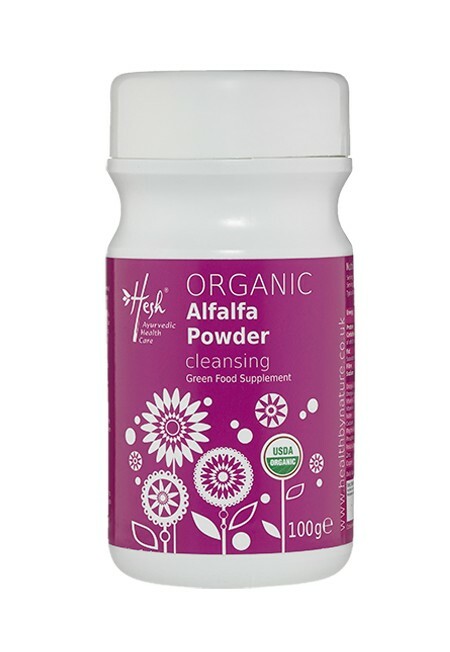 Alfalfa is renowned for its deep root system growing as much as 40 metres into the earth, thereby absorbing rare trace elements that most plants do not have an opportunity to absorb. Alfalfa is one of nature's richest sources of nutrients, it is high in chlorophyll and rich in calcium, magnesium, phosphorous, potassium, trace minerals, enzymes and all the known vitamins, including beta carotene, K and U. It is also up to ten times richer in minerals than most cereals. The minerals are in a balanced form and very alkaline. They therefore have a neutralising effect on the intestinal tract, allowing it to be properly absorbed. It is commonly used for arthritis, and it is helpful with stomach disorders. Alfalfa contains high levels of the B complex vitamins plus A, C, D, E, K, and biotin. It is also a rich source of protein, choline.